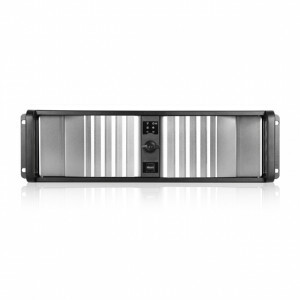 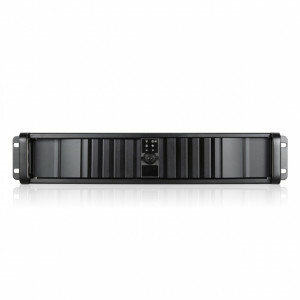 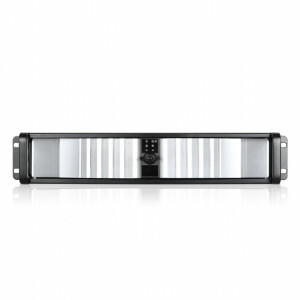 Black iStarUSA 2U Compact Stylish Rackmount Chassis with SEA Bezel, 2x 5.25in Bays, 1x 80mm Fan, P/N: D-200SEA-BK. 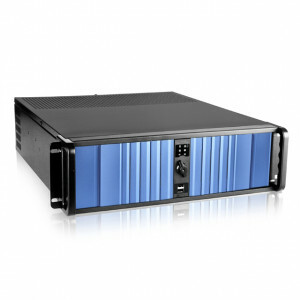 Black iStarUSA 3U Compact Stylish Rackmount Chassis with SEA Bezel, 4x 5.25in Bays, 1x 60mm Fan, P/N: D-300SEA-BK. 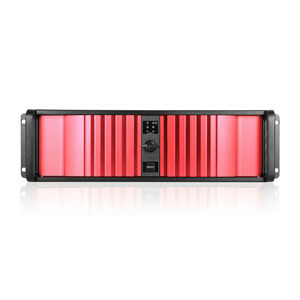 Black/Red iStarUSA 3U Compact Stylish Rackmount Chassis with SEA Bezel, 4x 5.25in Bays, 1x 60mm Fan, P/N: D-300SEA-RD. 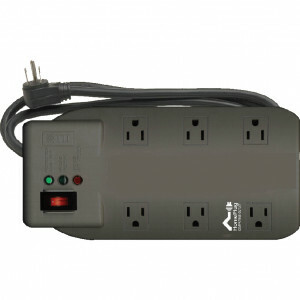 Black iStarUSA STAR200 2U Compact Stylish Rackmount Chassis, Front USB2.0, 2x 5.25in Bays, w/ 350W PSU, 24-in Rails.